Liu Fang performed solo pipa at the Book Lover’s Ball in honour of the RIVER OF STARS by Guy Gavriel Kay, the award-winning, internationally bestselling author of 11 fantasy novels. 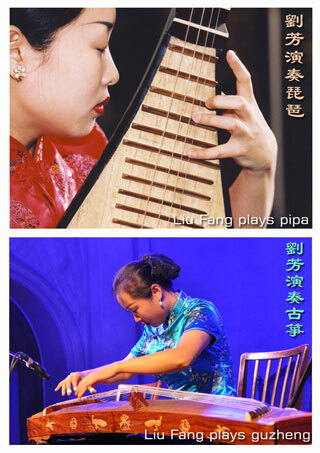 Liu Fang transmits in an expressive and erudite way the beauty and grace of Chinese traditional classical music, while drawing out the subtle sonorities of the pipa and the guzheng. 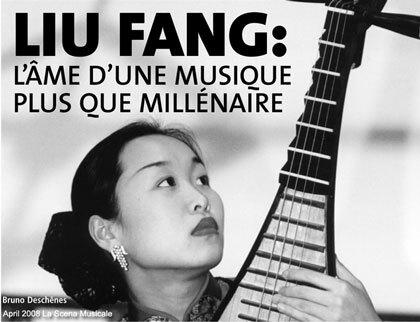 Through the power and sensitivity of her playing, she gives renewed interpretations of the ancient repertory, of the poetic as well as the martial styles. The growing admiration from listeners – experts and novices alike – attests to the great appreciation and respect for this highly talented musician. © 2004-2014 Philmultic Management & Productions Inc.